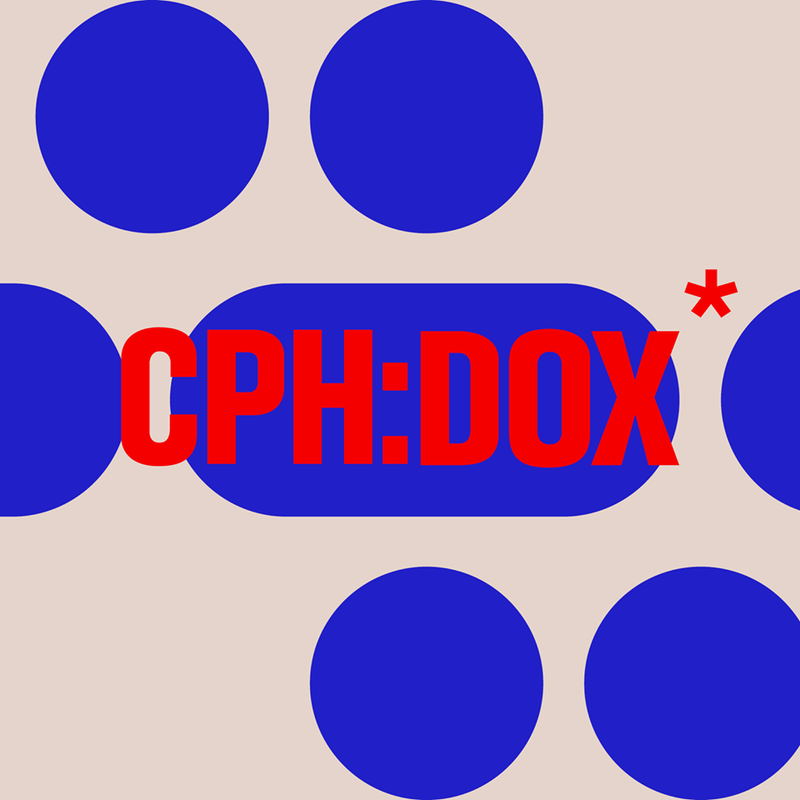 CPH:DOX, Copenhagen International Documentary Film Festival, is the third largest documentary film festival in the world. Each year, the festival fills Copenhagen’s cinemas with a selection of more than 200 films from around the world. Check out the website for full programme of the festival.